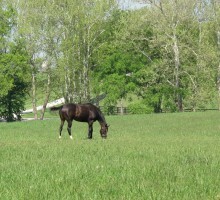 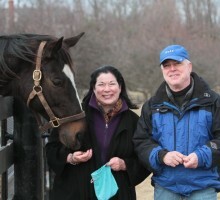 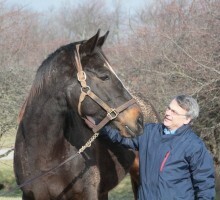 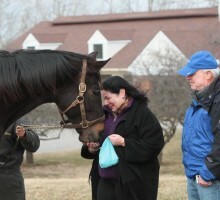 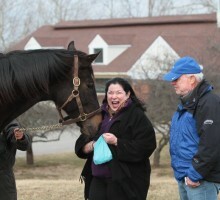 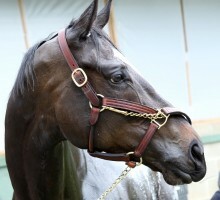 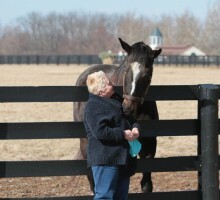 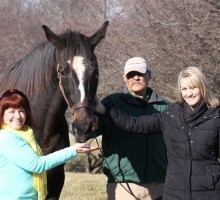 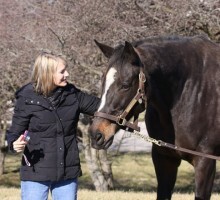 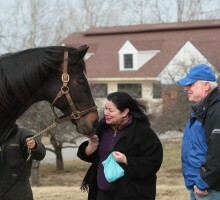 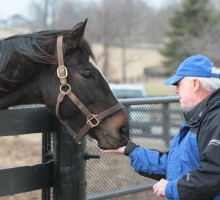 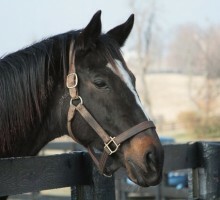 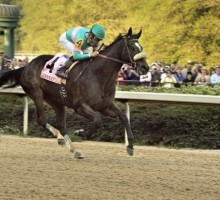 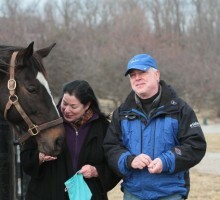 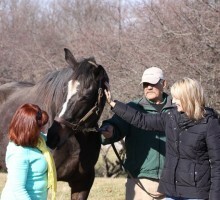 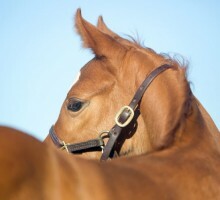 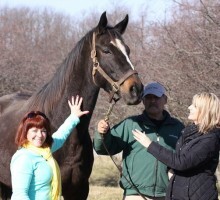 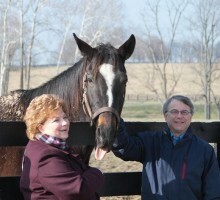 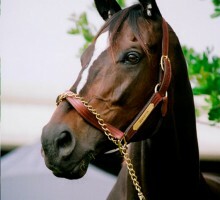 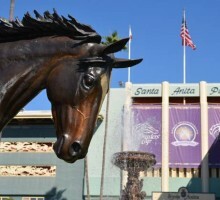 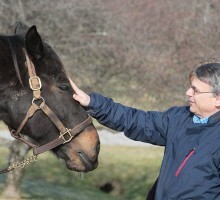 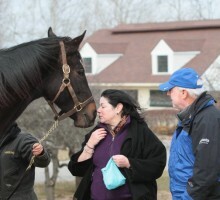 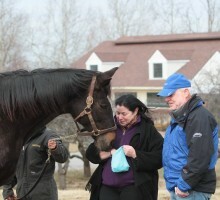 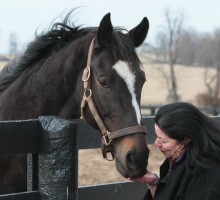 Our second Zenyatta.com Celebration happened over Breeders’ Cup weekend last year. 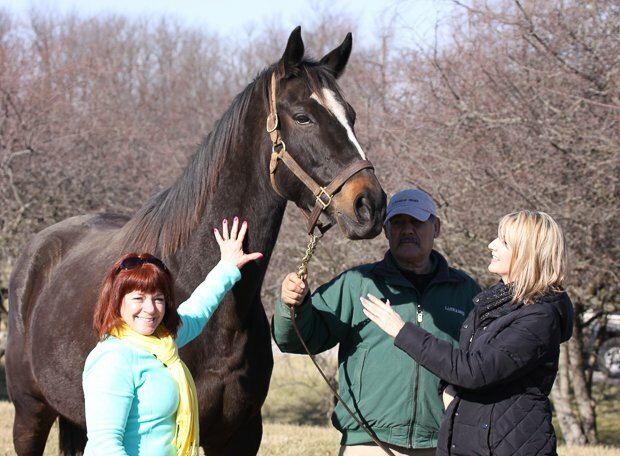 Through the sales of our limited edition 2014 Celebration Sticker and an auction of Zenyatta memorabilia, we raised $20,000 for Thoroughbred Rehab Center, Inc. Five fans won our grand prize, An Invitation to Meet Zenyatta, in a random drawing. 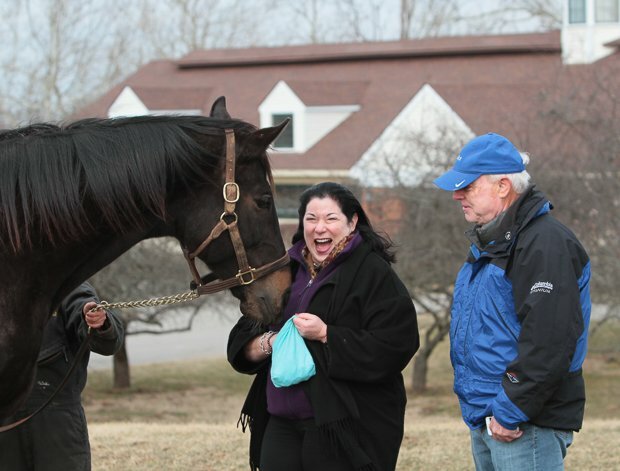 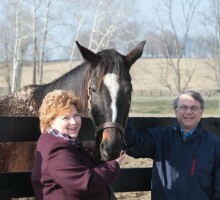 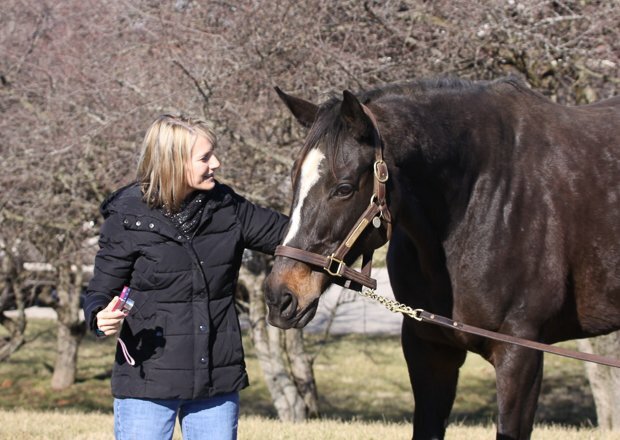 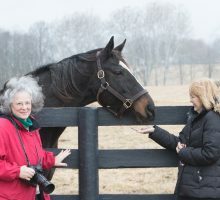 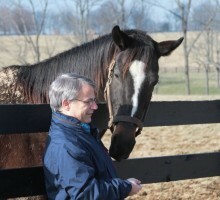 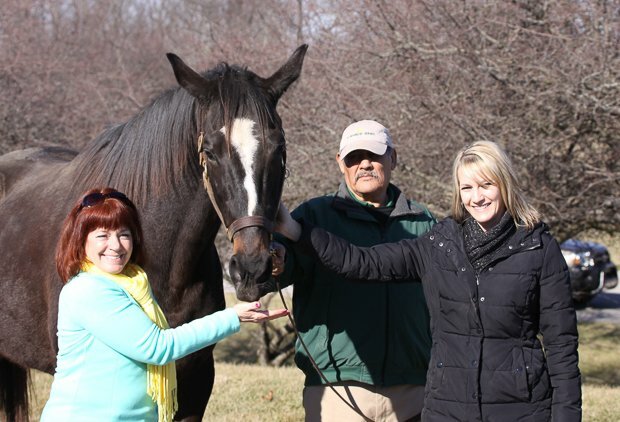 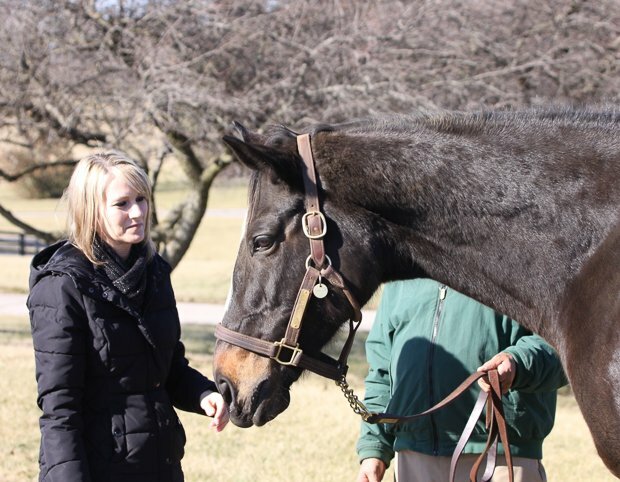 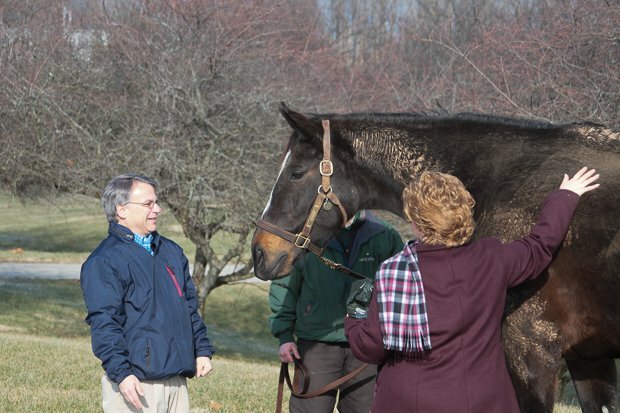 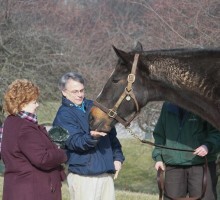 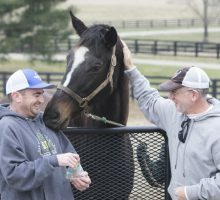 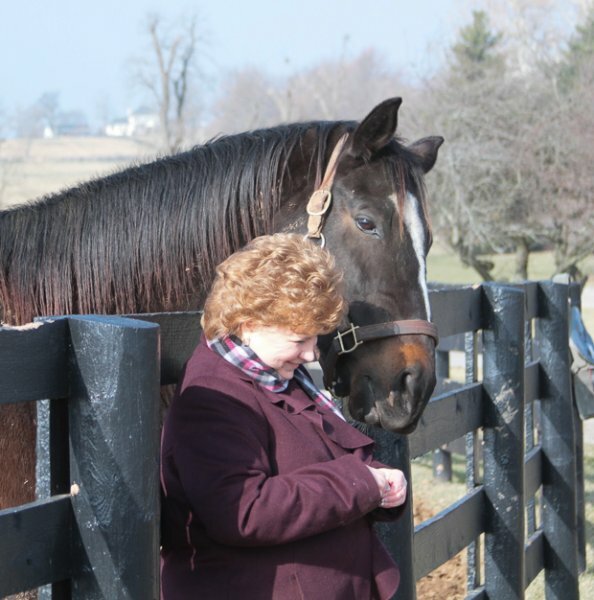 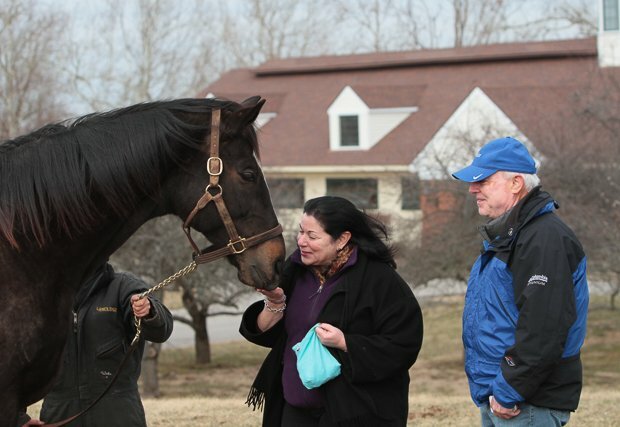 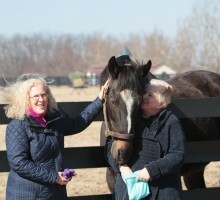 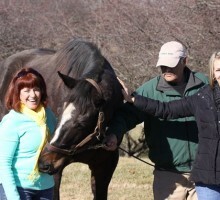 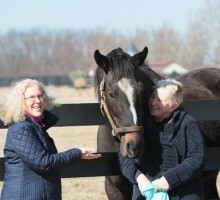 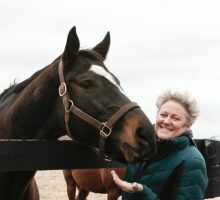 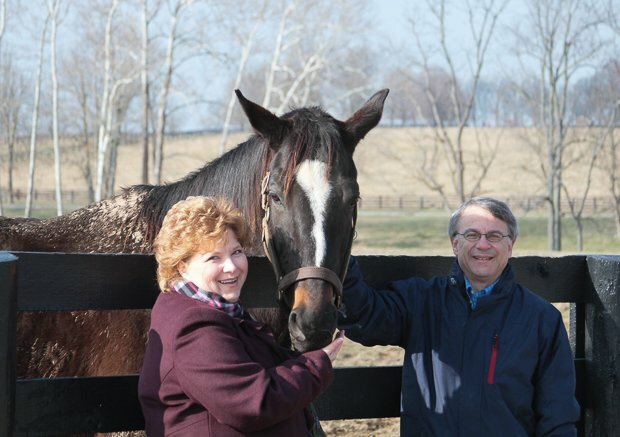 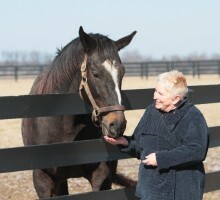 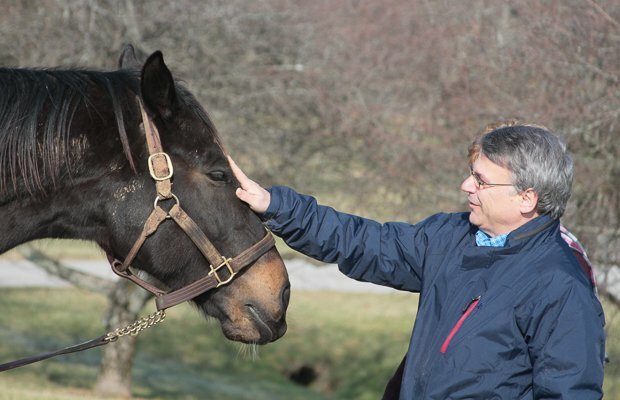 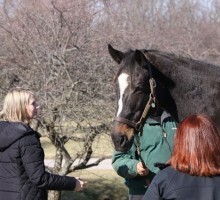 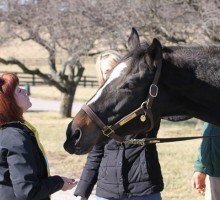 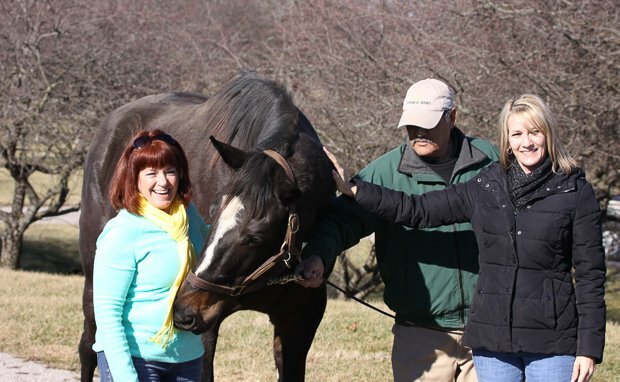 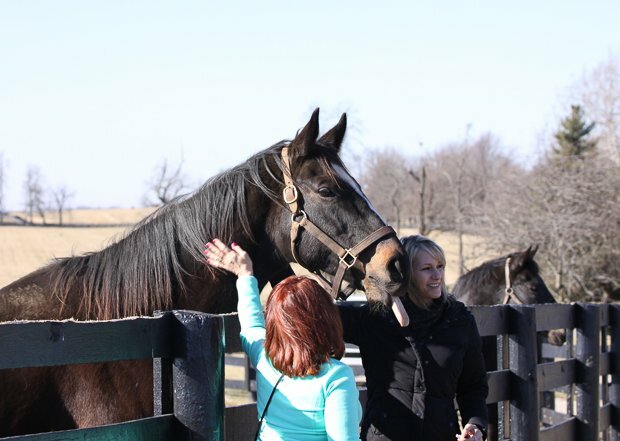 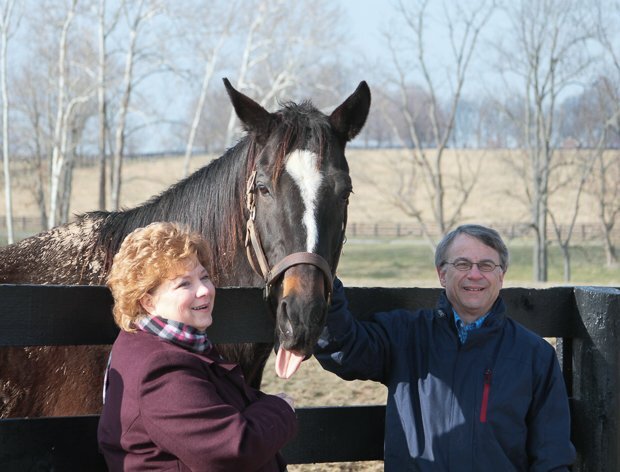 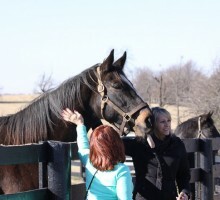 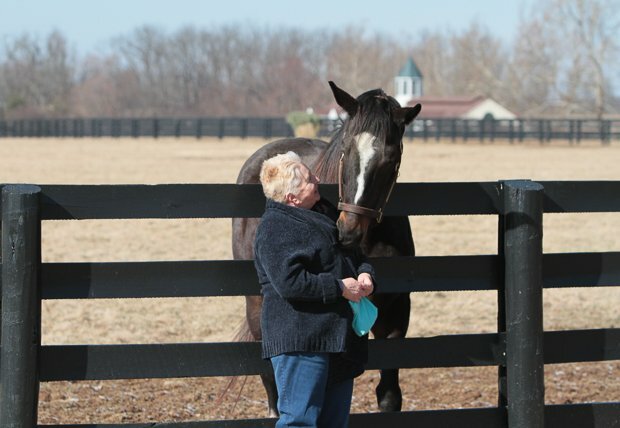 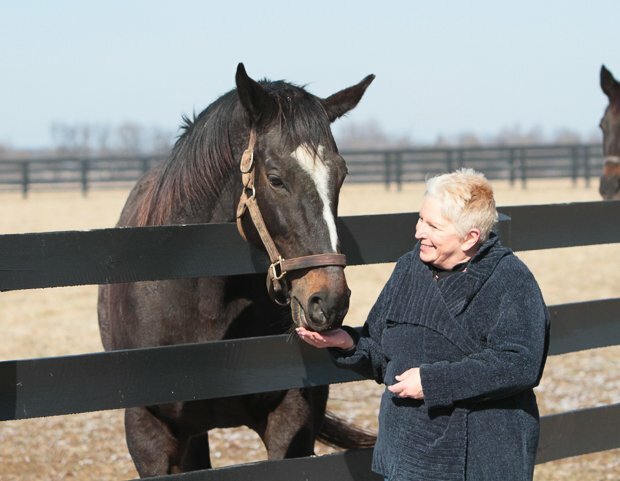 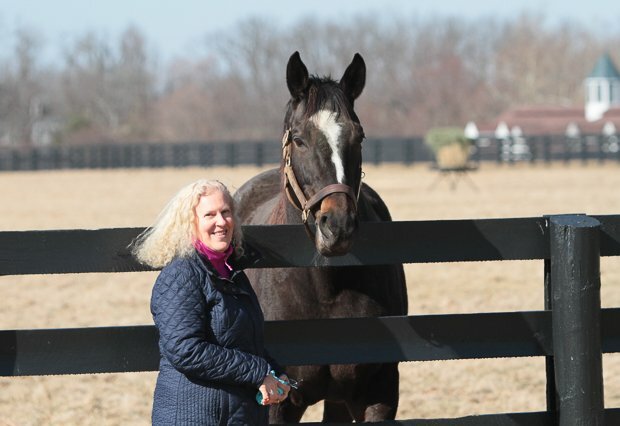 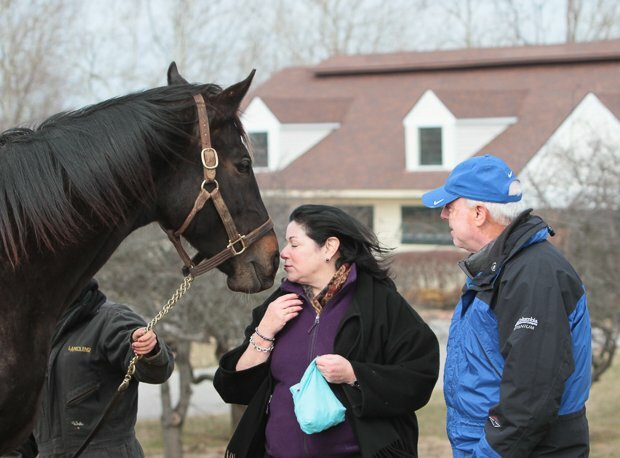 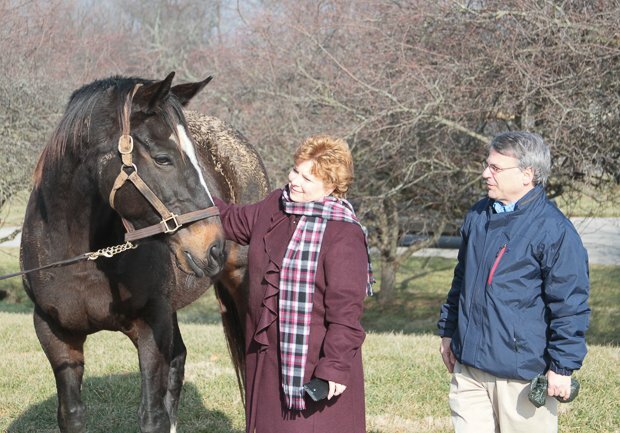 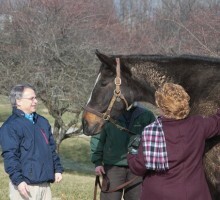 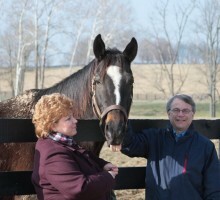 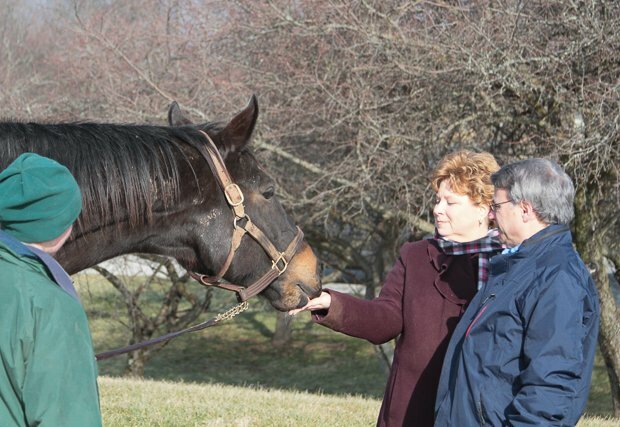 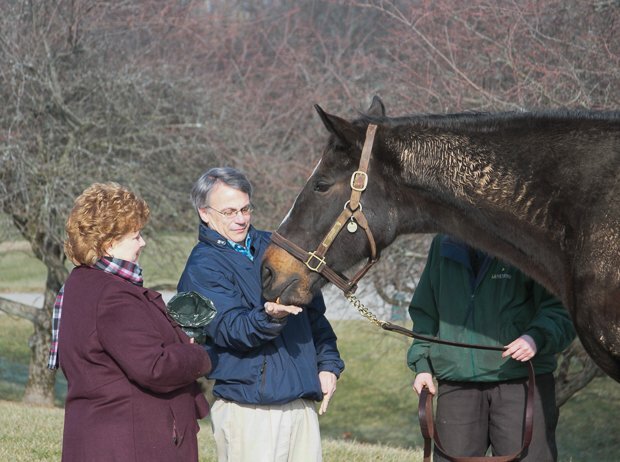 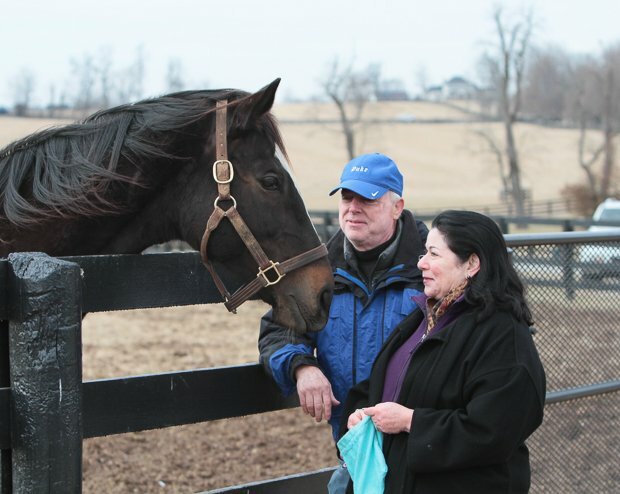 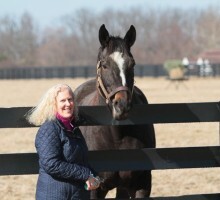 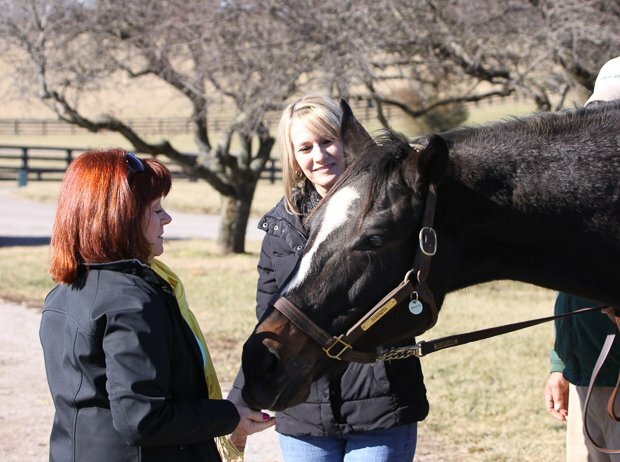 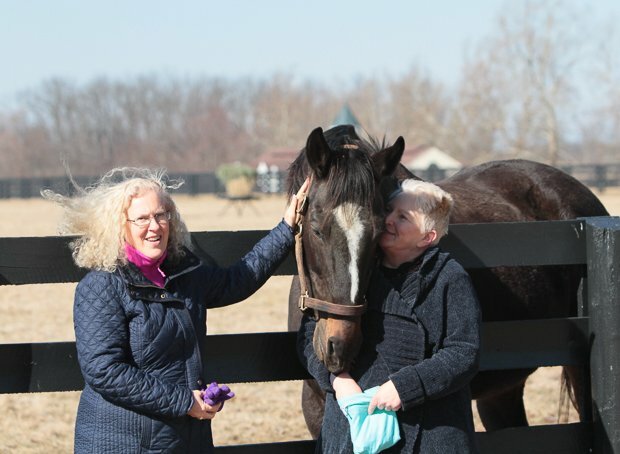 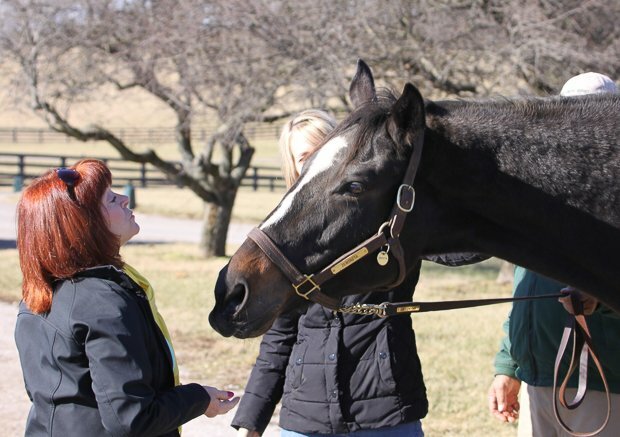 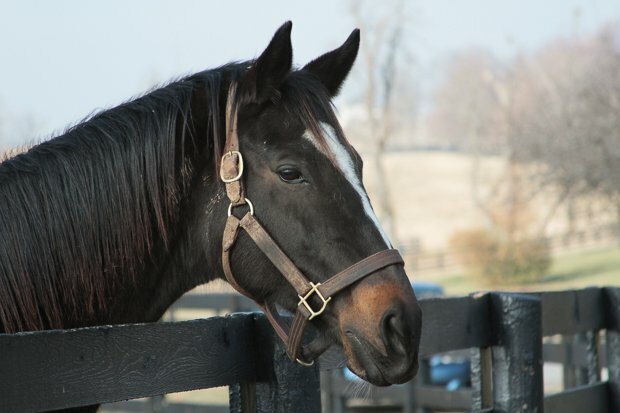 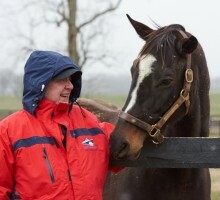 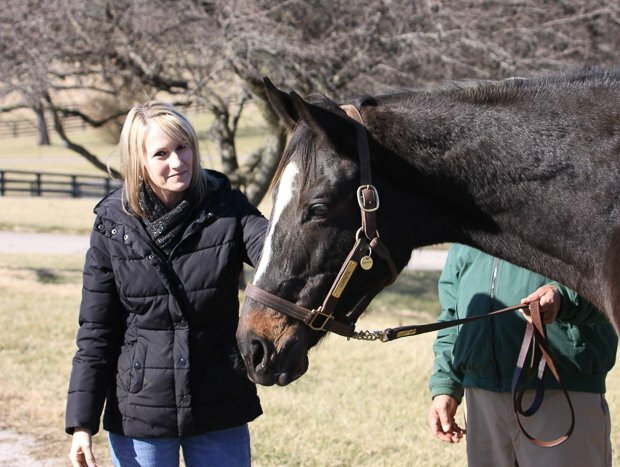 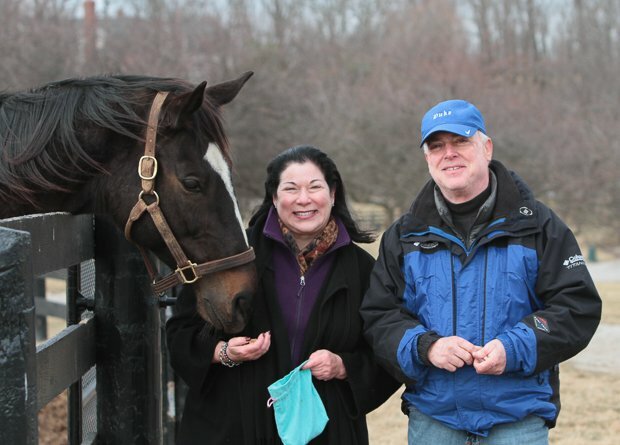 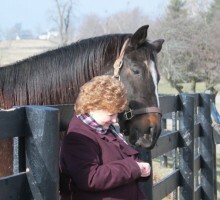 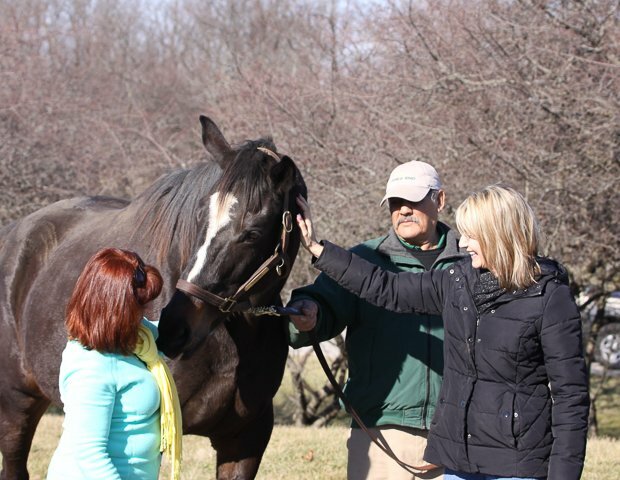 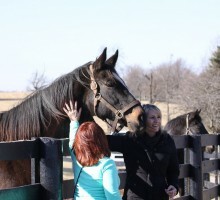 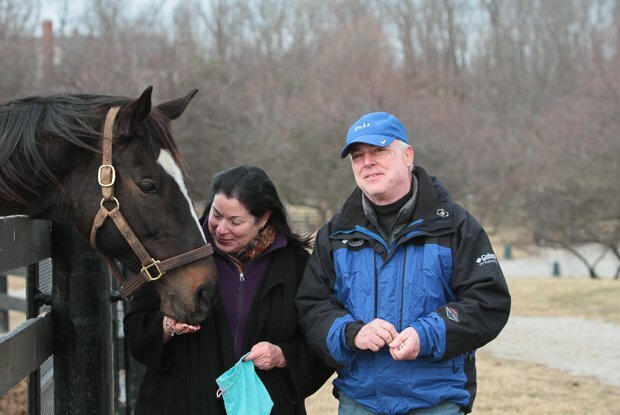 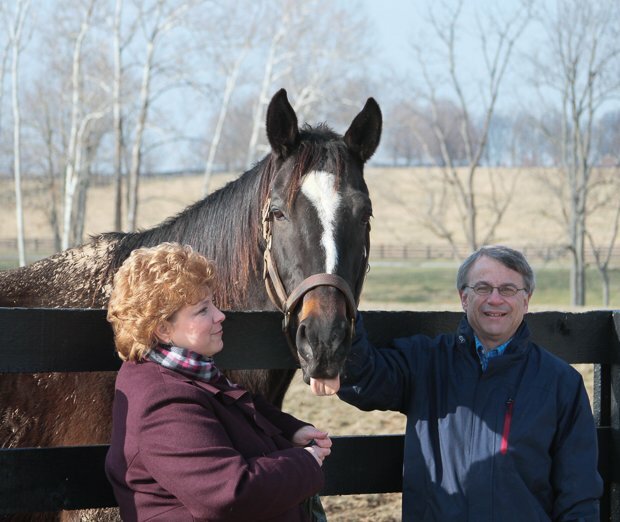 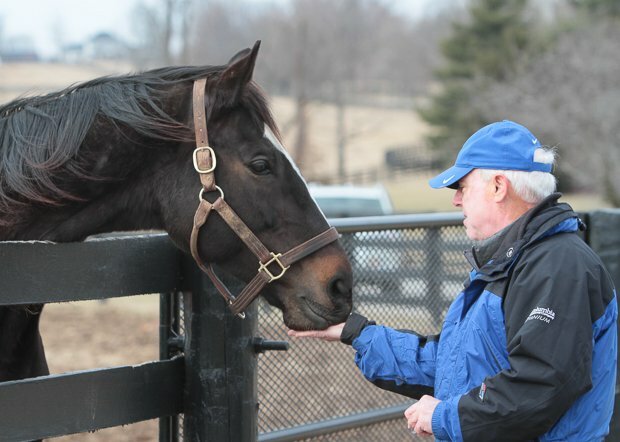 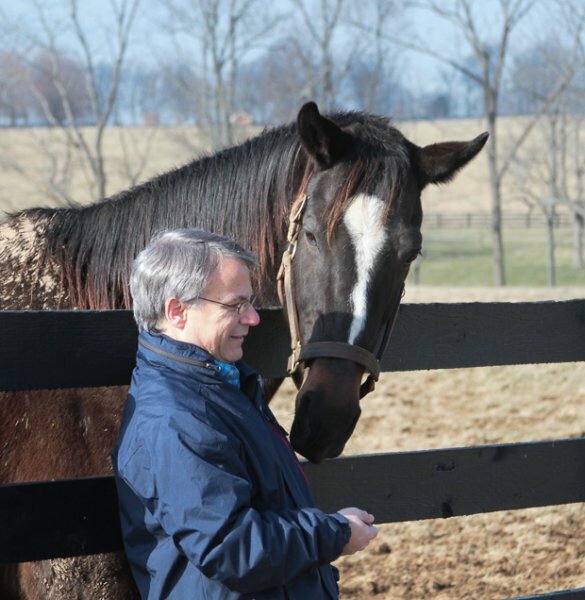 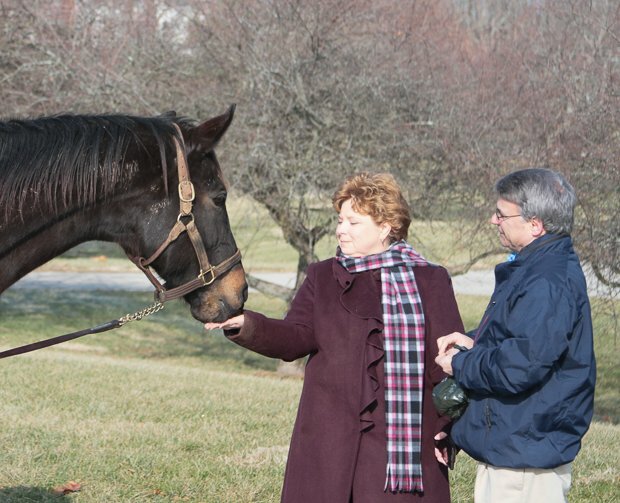 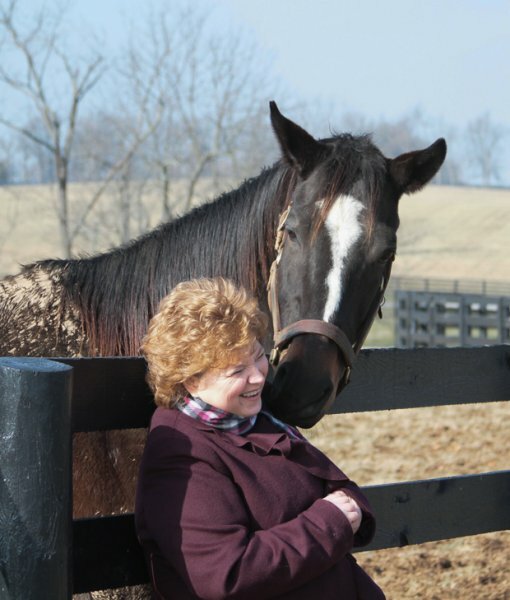 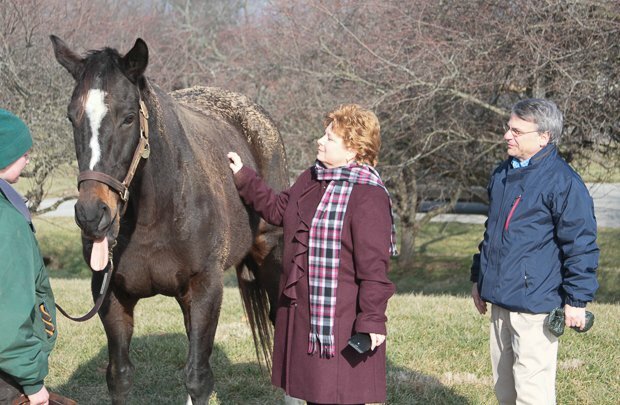 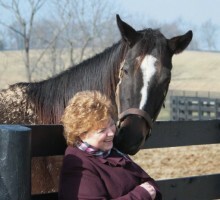 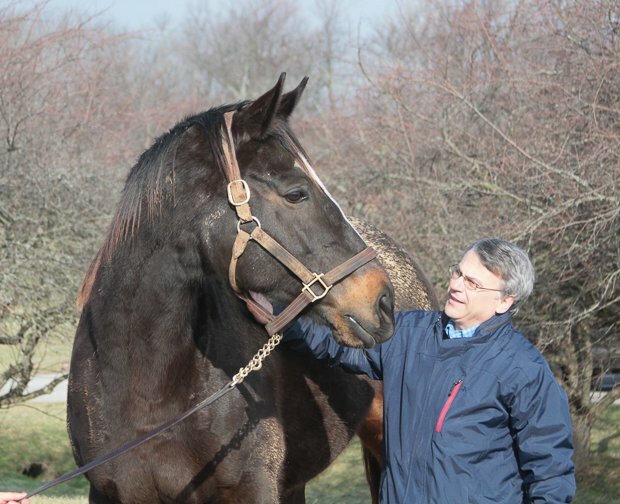 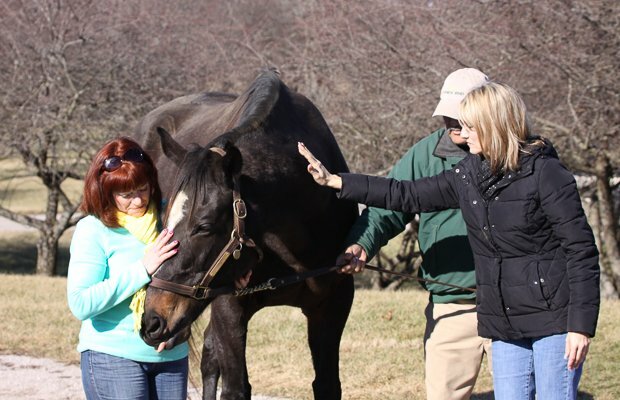 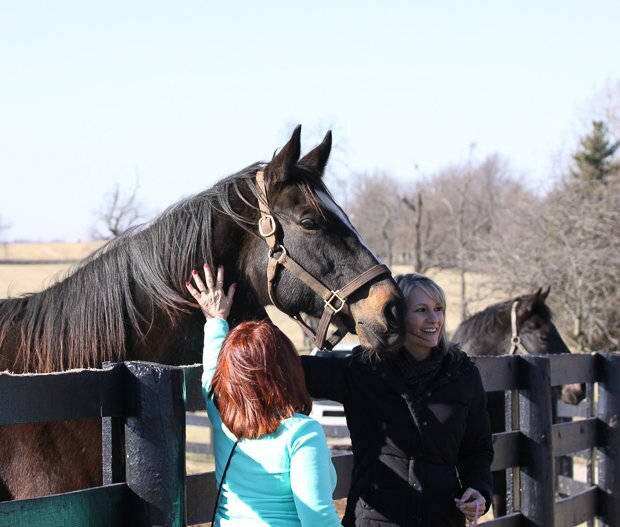 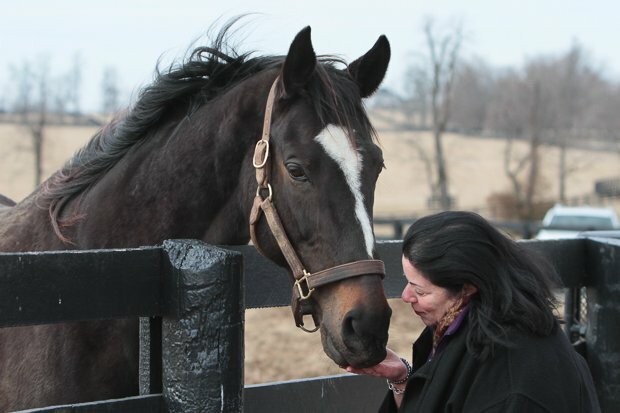 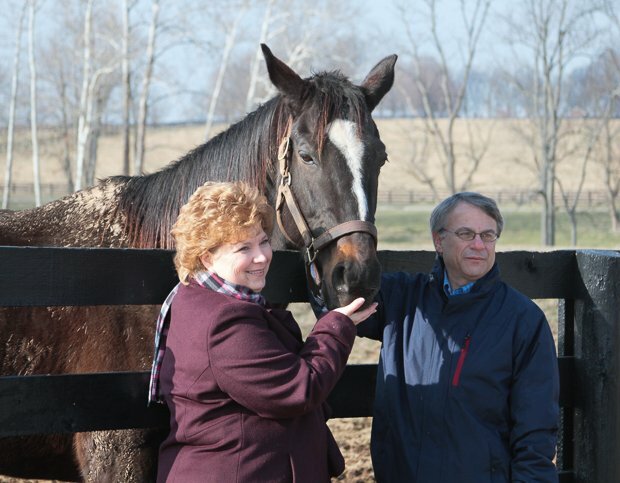 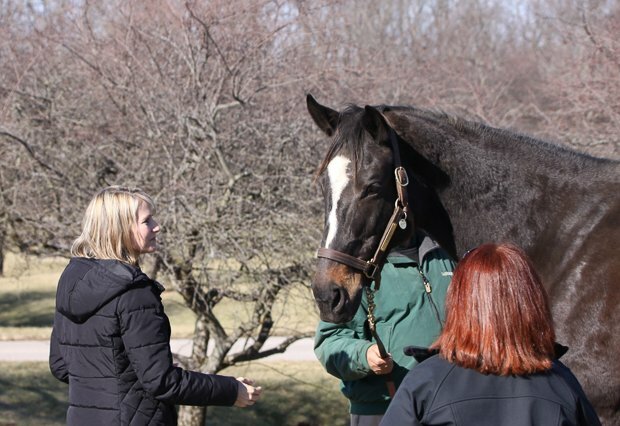 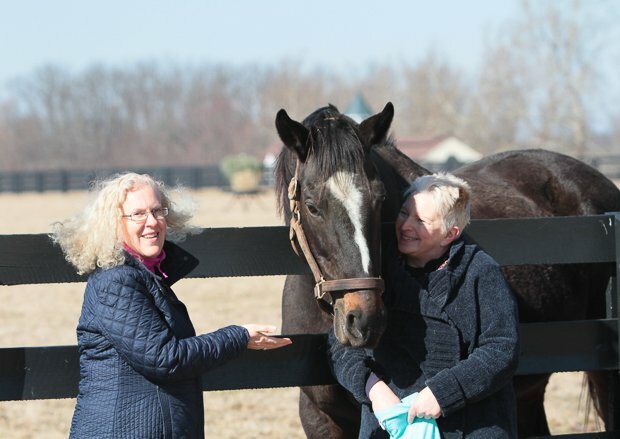 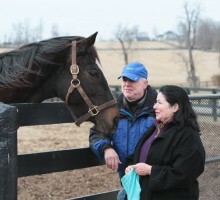 Each winner was able to travel to Lane’s End Farm with a friend of choice to meet Zenyatta and receive a tour of the farm. 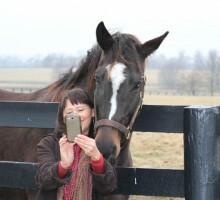 These photos by Alys Emson document their visits.